He was never going to get it for this. 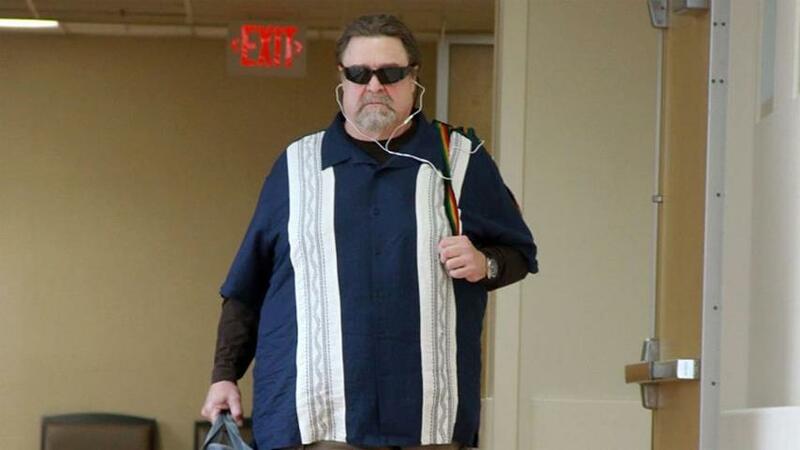 And I don’t mean John Goodman of course. 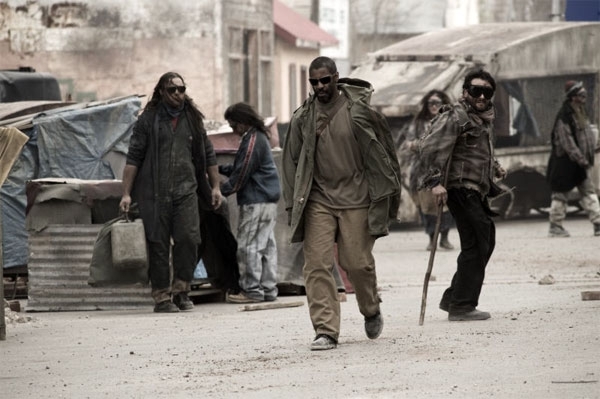 Denzel Washington is almost always a safe bet when it comes to entertainment, although I wish I didn’t see The Book of Eli which for some inexplicable reason has 6.8 rating on imbd. Sure enough, Denzel is ok in Flight and it’s entertaining enough a movie. Most would probably say it’s very American. To me it also appeared like he was going for an Oscar style performance in Flight. I didn’t have high expectations, and I was expecting some over the top emotional acting, so I got just what I was looking for I suppose. John Goodman was a change of pace in the movie whenever he showed up, and one of the few funny moments, even if it was over the top too, and did not fit well in the rest of the movie. For some, Nadine Velazquez is probably the only thing they’ll remember from the movie. Funny (or possibly not funny at all), the film is based on true story with somewhat different outcome. For me, definitely the the first quarter or third of the film was the best bit, as shallow as it might seem. But all of it was pretty unsurprising and the latter part of the movie didn’t really offer any major insights into the matters the movie was dealing with. Then again there’s only a handful of directors that come up with this type of major American drama; if it’s not Spielberg, is has to be Robert Zemeckis. Surely Denzel Washington is one of those actors who don’t end up in bad films? Well he is absolutely great actor, but you must admit Denzel Washington is a very busy actor and nobody can pick the winner all the time. Although even in a bad film he’s still the best thing about it. And I thought American Ganster is beautiful, amazing really. But there’s a couple of films nobody ever seems to remember. And for a reason. I have a feeling The Book of Eli will become one of those for Denzel Washington. What’s the Book of Eli and what’s it for, where is it going? Can anyone guess? It’s a shame really as the Hughes Brothers have done a couple of decent films in the past. The film has it’s moments, the fight scenes are fairly graphic, but that’s about it. Denzel’s character isn’t very interesting, Gary Oldman doesn’t seem all that interested. Gary Oldman is Gary Oldman, he’s just doing what he does best, which isn’t bad, but it’s not really memorable as such, not the way his Dracula or act in Leon was. Mila Kunis is cute but remains in the background. The story itself is just pretty pointless. There’s a couple of funny moments, but really, compared to Mel Gibson, Denzel isn’t really that funny. Nor is he trying to be. It’s very dry. But then again, it’s mostly taking place in the middle of the desert.